Updated Tri-level in Pleasant Forest! 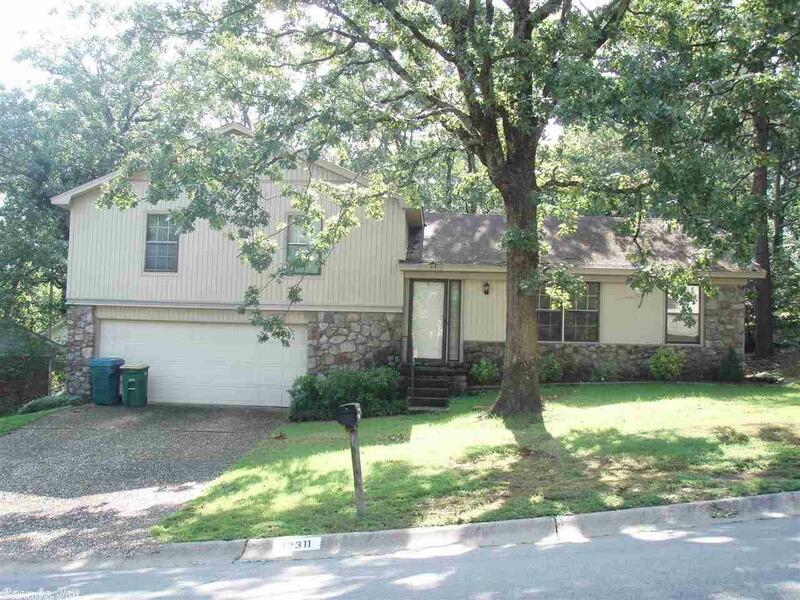 This home features large den with WBFP & gas logs, Living rm., Sep. Dining rm., Eat-in-kit., 3 bedrms, 2 bas, Laundry rm., 2 car garage & coverd patio overlooking private backyard! New handscraped laminate floors & New countertops! Easy to show & priced to sell quickly!